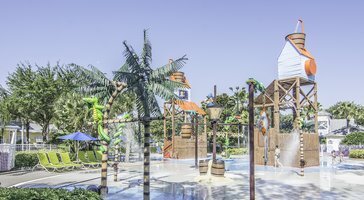 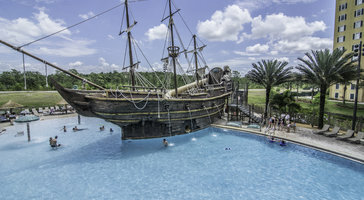 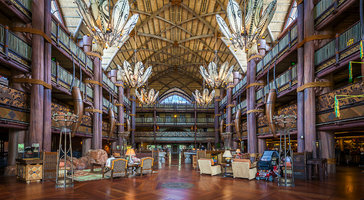 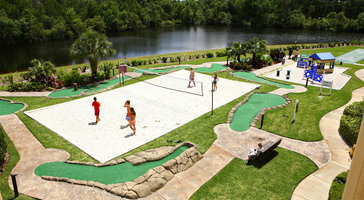 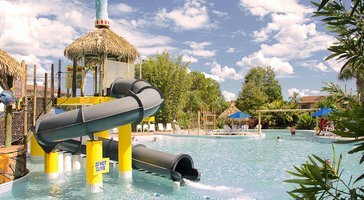 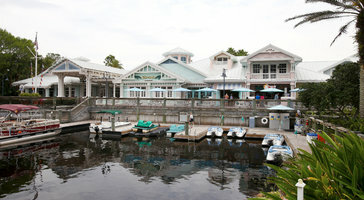 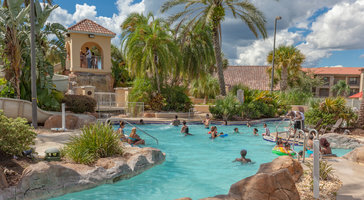 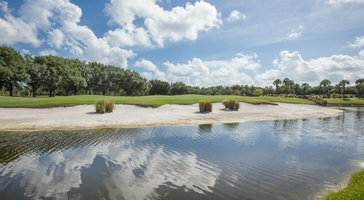 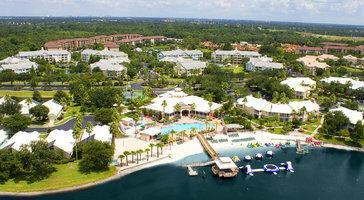 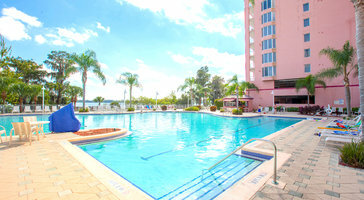 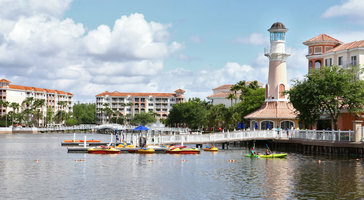 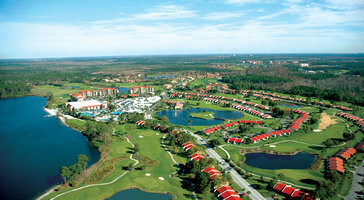 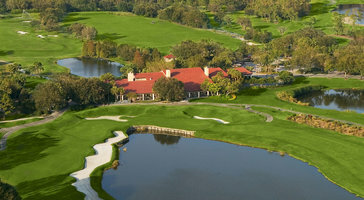 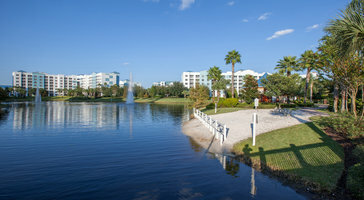 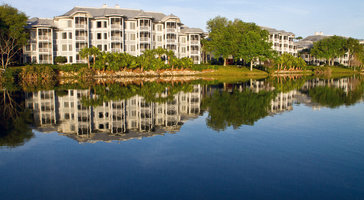 Orlando, Florida is a place that evokes visions of fun, fantasy and wonderment in just about anyone of any age. 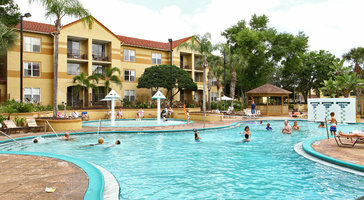 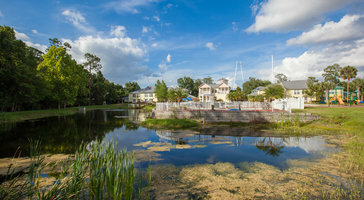 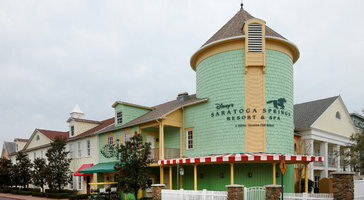 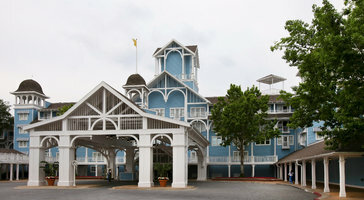 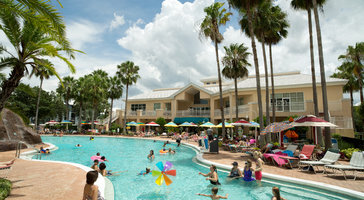 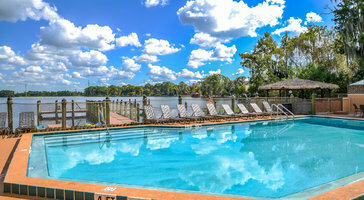 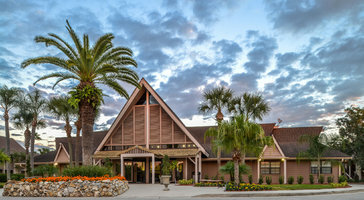 Given all that there is to do in this gorgeous area, there are also many different options for lodging. 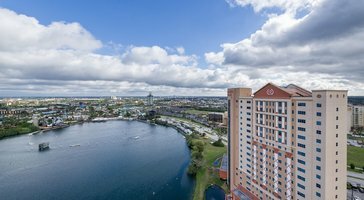 People searching for Orlando hotels or suites in Orlando often have a pretty specific idea of what they want. 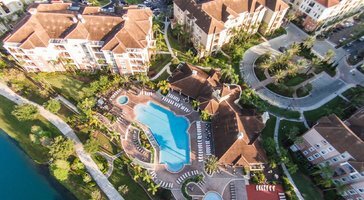 For the most part, people want resort residences – that means that they want all of the space of a home with all of the services of a hotel. 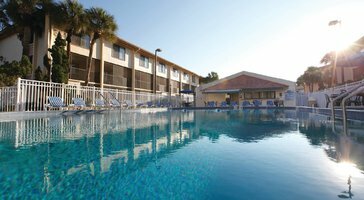 It's difficult for people to be able to strike that balance, particularly if they are looking for lodging for large groups or for families. 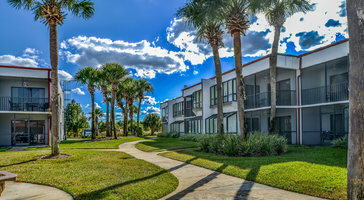 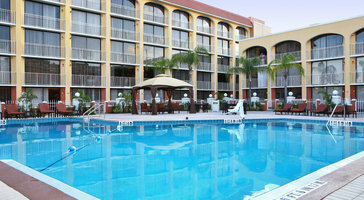 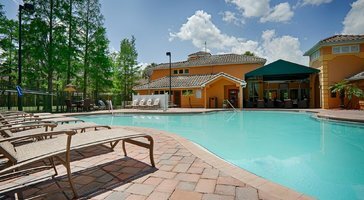 Fortunately, Vacatia is here to help you find suites in Orlando that will fit your needs and desires perfectly. 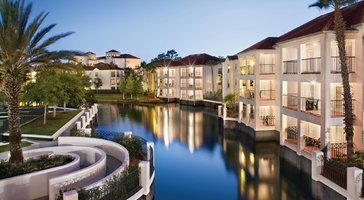 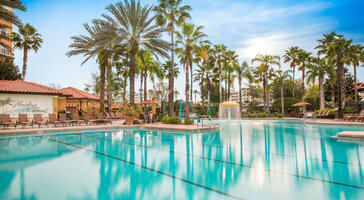 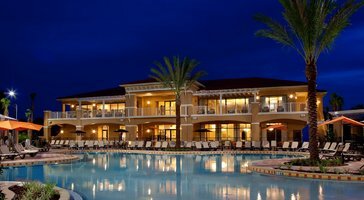 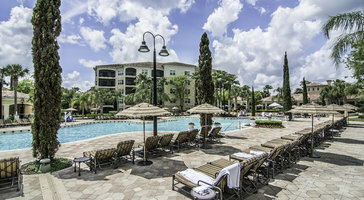 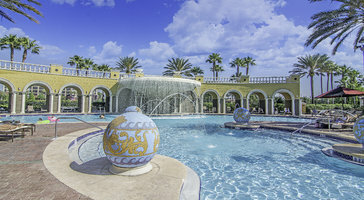 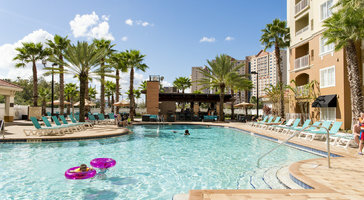 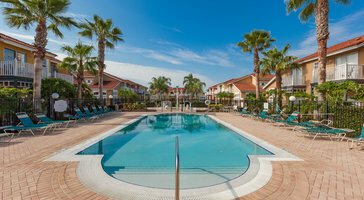 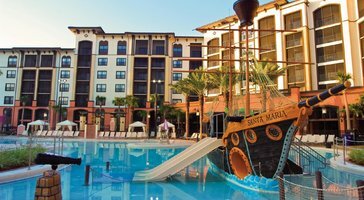 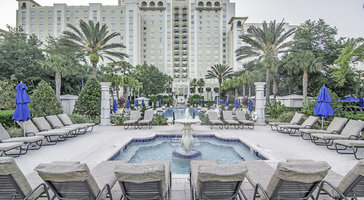 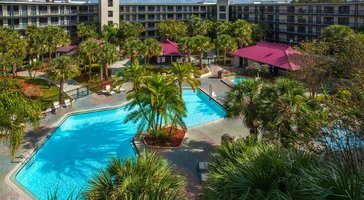 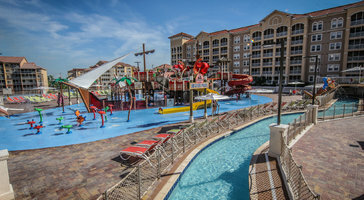 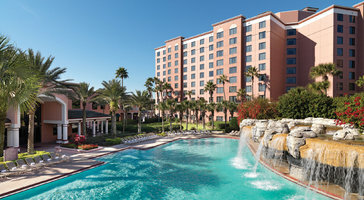 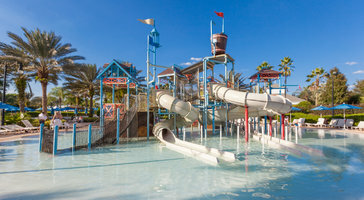 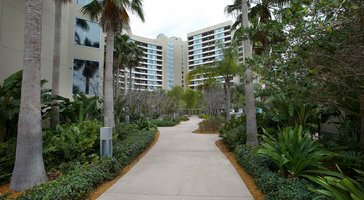 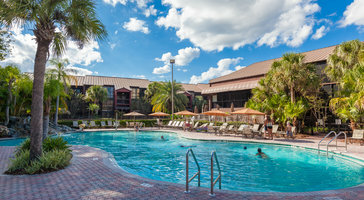 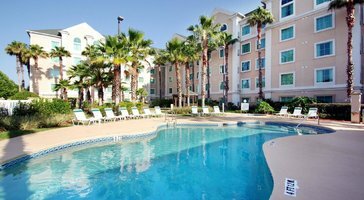 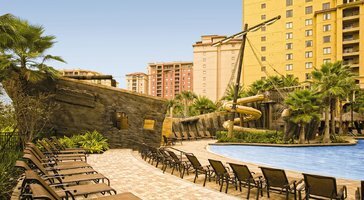 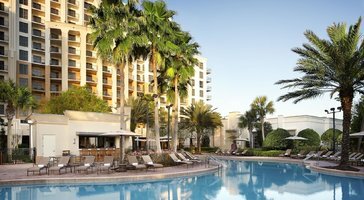 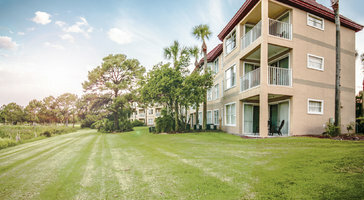 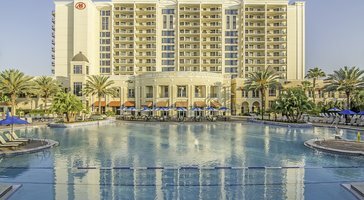 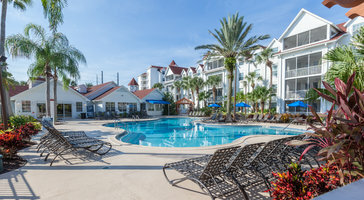 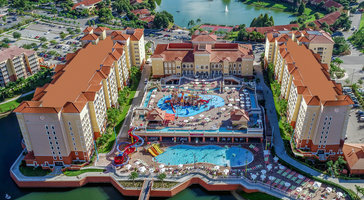 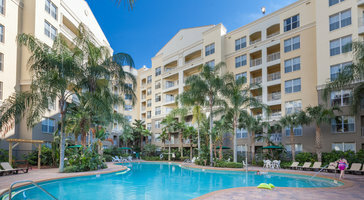 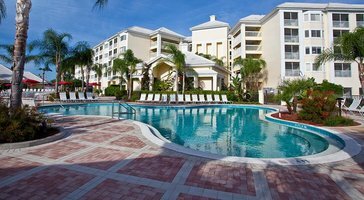 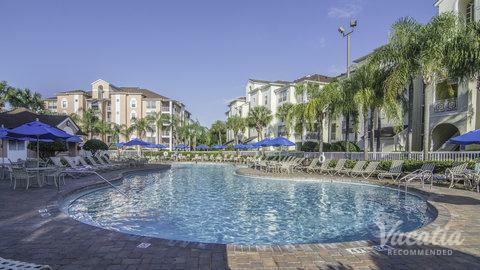 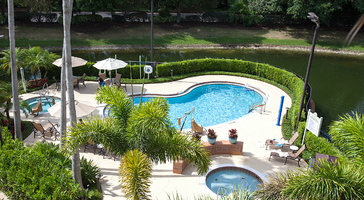 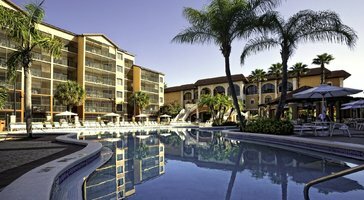 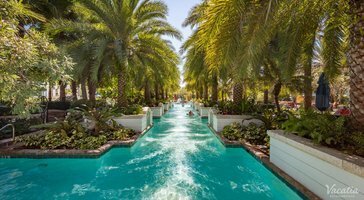 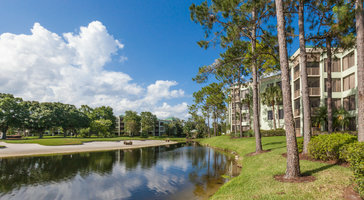 All you need to do is a quick search in our database of Orlando condo rentals and you'll be on your way to the trip of your dreams. 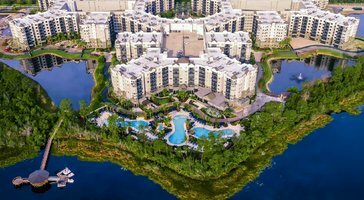 When you decide to narrow your search for Orlando hotels to the resort residences that you can find right here at Vacatia, you'll soon realize that you will be able to live your daily life much in the way that you do at home. 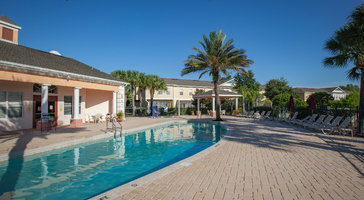 You can cook your own meals if you so choose and you can sit on your own patio with a cool drink at many of the Orlando villa rentals you'll find right here. 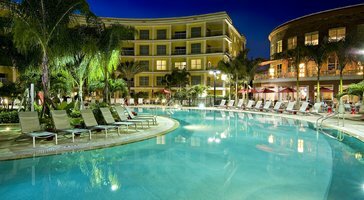 You can avoid the expense of having to eat out for every meal. You'll also be able to let someone else handle the cleaning and the changing of the sheets, as our full-service Orlando suites are perfect for freeing you up to enjoy your time in the area. 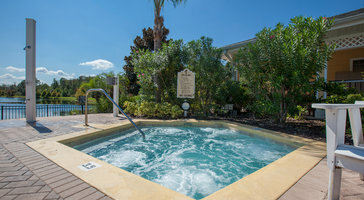 After all, you're on vacation, and whether people are here to tour the city or for family reunions or other occasions, your lodging should be part of the pleasure of your entire experience. 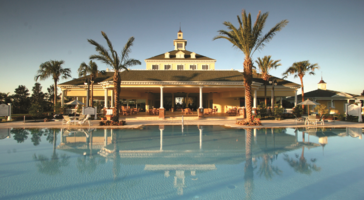 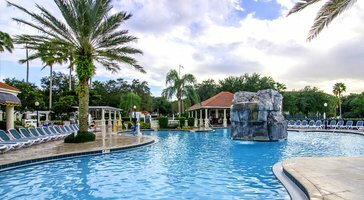 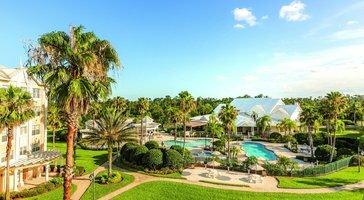 Once your lodging is all set with the help of Vacatia, you can start thinking about what you'd like to do when you visit Orlando. 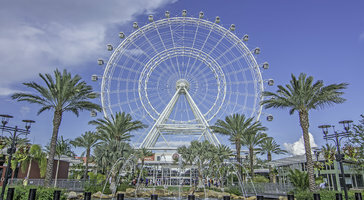 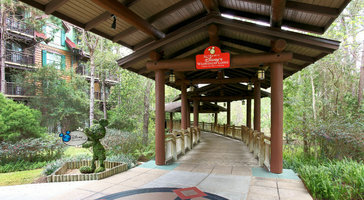 Clearly, the most famous attraction in Orlando is Walt Disney World, but there is so much more to do while you're here you'll wonder where all the time went when that sad days comes when you need to say goodbye to the city. 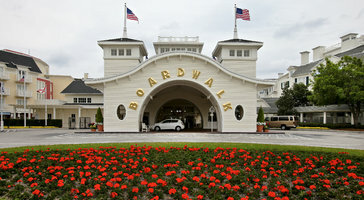 There are museums, world-class shopping and of course with the weather here is the foundation of it all. 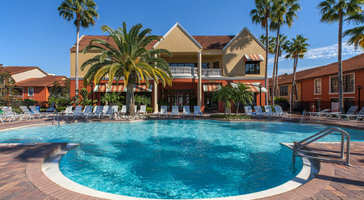 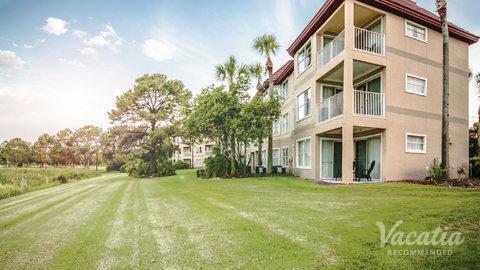 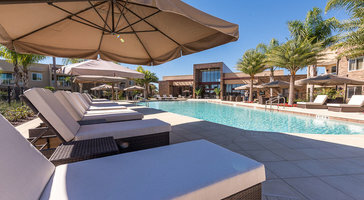 Simply enjoying the warmth while lying out in the sun next to one of our Orlando suites is a great way to pass the day and take a break from all of the hustle and bustle of life. Go ahead and work with Vacatia today to find Orlando vacation rentals that will fit your needs and exceed your expectations.